after being killed at Hawikuh Pueblo, New Mexico. in a state of insurrection. for her work in Cole Porter’s “Out of This World” (musical). ancestors on May 28, 2003 in Fort Worth, Texas. become part of the famous 99th Pursuit Squadron. well as new directions utilizing multiple-exposure techniques. He will join the ancestors on March 14, 2011. Montgomery voting rights march led by Martin Luther King Jr.
the ancestors at the age of 93.
more than three hundred slaves. 1865 – Ratification of the Thirteenth Amendment to the U.S.
Carolina, Charles E. Nash of Louisiana,; and Joseph H.
Rainey and Robert Smalls of South Carolina. dermatologist, medical researcher, and philanthropist. ancestors in Chicago, Illinois on May 1, 1971.
ancestors in New York City. 1977 – South Africa grants Bophuthatswana its independence. Can you believe that New York, Manhattan was added to the list of independent “terrorist” sites. 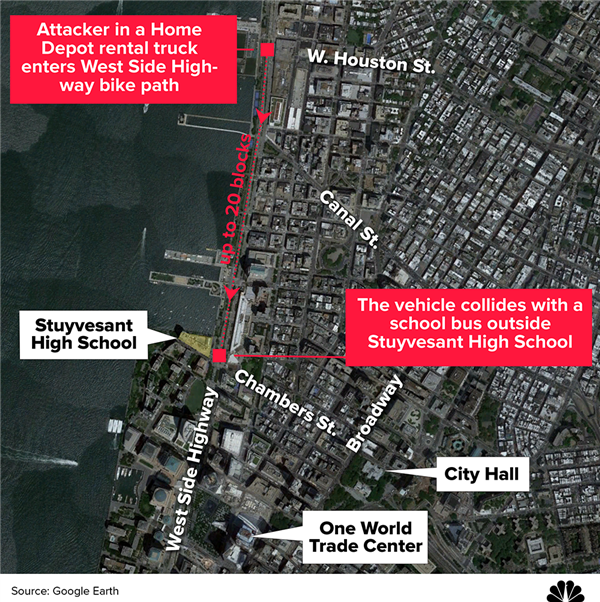 October 31, 2017, on a Bike path in New York as school was letting out, a independent terrorist ran down unsuspecting people from behind with a Home Depot rental truck. So far, 8 people dead and 11 seriously injured. Who did this? Sayfullo Habibullaevic Saipov, a 29-year-old Uzbek immigrant, who entered the United States in 2010. They are among us waiting. 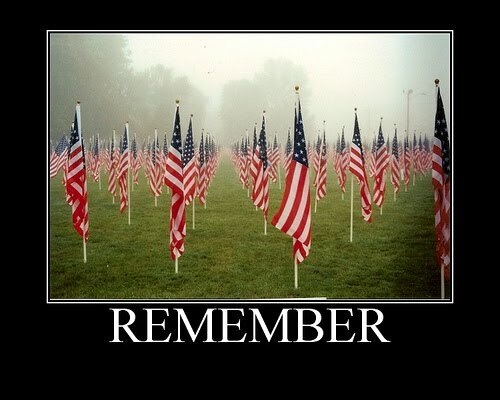 As a American I can’t help but think about 911 and how the fear of “what’s going on?” raced in my mind as to what I should be doing. I started looking up and observing planes in sky. Now, I think I will always be turning around to see what’s going on behind me after yesterday. 1785 – David Walker is born free in Wilmington, North Carolina. of his day and inspire future black leaders and activists. Thurgood Marshall severed as a Unites States Supreme Court Justice from October 1967 to October 1991. Thurgood was the 96th justice and the 1st African American justice. Thurgood Marshall is my hero. Of all the warriors in the battles of civil rights for Blacks, Thurgood was on the frontline as an attorney for the NAACP. He was known for his victory in the case of Brown vs the Board of Education a monumental victory for the civil rights movement and an end to segregation.